Do you want to increase your ability to connect with yourself and others? To help you make consistent progress toward that goal, we offer three webinars., each webinar consisting of five 90-minute sessions. Coaching can be added between sessions to provide experiential learning of the exercises Rita Marie teaches. 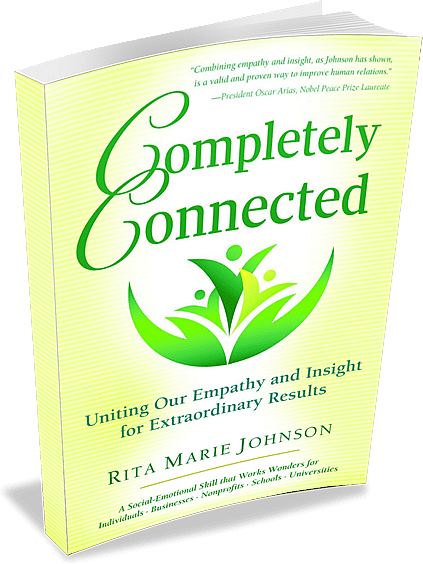 In this book, Rita Marie Johnson shares the Connection Practice®, a unique method for connecting with ourselves and others that is supported by scientific research and testimony from people around the world. Click here for more information or to register for Part 1 self-study. Click here for more information or to register for Part 2 self-study. Click here for more information or to register for Part 3 self-study. Register for all three self-study webinars (Parts 1, 2, and 3) for $240 ! Encouraged for everyone! The Connection Practice is a new skill: Only through practicing this new skill can you truly make it your own. Partner coaching will allow you to get personal, first-hand experience with The Connection Practice using examples from your own life. Once you have registered for any of the webinars, you will receive an email offering the partner coaching experience. Please respond to that email. Your coach will contact you to set up your video-chat or phone appointments, and you will make your payments directly to your coach. The fee for coaching is negotiated with your coach. Interested in becoming a Connection Practice trainer? Problems? Questions? Please use the form below. Hey Buddy!, I found this information for you: "Free Webinar". 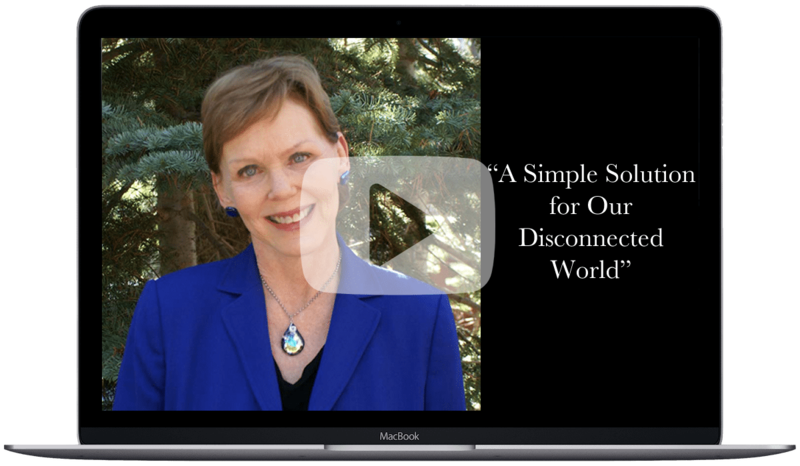 Here is the website link: https://connectionpractice.org/connection-practice/the-connection-practice/free-webinar/. Thank you.